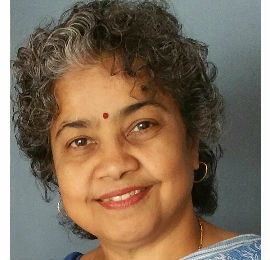 The first prong of the Brain to Society Research Seminar is a talk by Dr. Sharmila Mande, Chief Scientist & Head of Bio-Sciences R&D at Tata Consultancy Services. The second prong of this special event is a panel discussion. Leading scientists and entrepreneurs will be asked to present a short brief on their respective academic and/or business work. They will discuss how computational modeling and digital platforms for gut/microbiome modeling can advance convergent innovation in food and health, and support more adaptive individual and collective choice by individuals and the supply/demand systems that define modern context and policy.